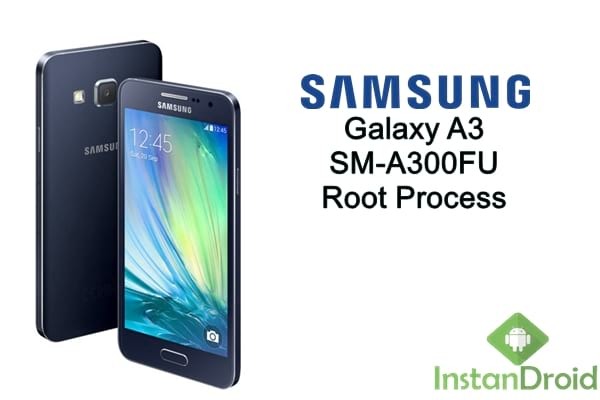 Root Samsung Galaxy A3 SM-A300FU – One Click Root: Root your Samsung Galaxy A3 device with a simple, fast and easiest way possible. Samsung Galaxy is a good quality smartphone consist of 1.2 GHz quad-core processor and it runs on Android 4.4.4 KitKat operating system. 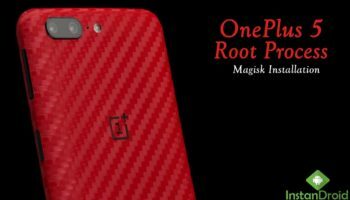 It has a 4.5 inch super AMOLED touchscreen display and 1.5 GB of RAM. 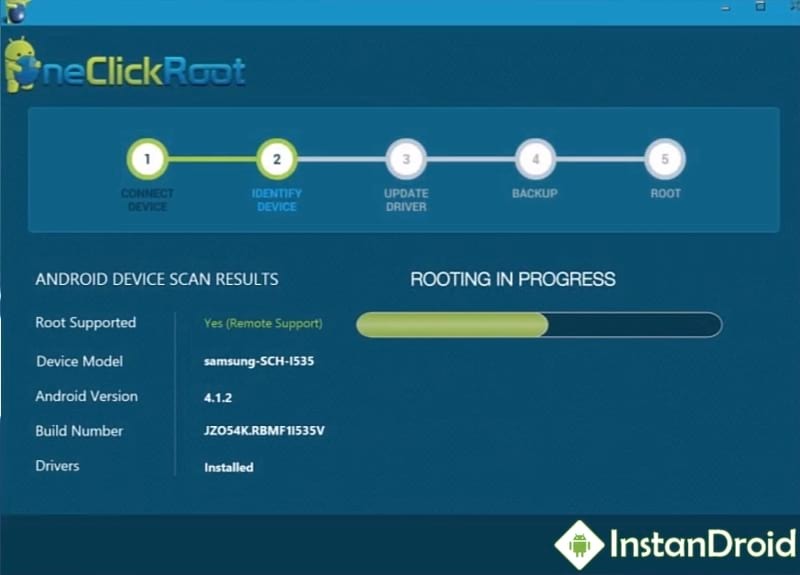 Now you can root your favourite Galaxy A3 device with some clicks. Read through the whole article and follow the process carefully to be successful. At first, go to your phone’s Setting>About Phone>Build Number. Tap on Build Number for 6-7 times to activated Developer Mode. Then, go to Setting>Developer Mode Turn on USB Debugging [Tick √]. Now on your computer, download one click root from the download link given above. Install it on your computer. Now, Connect your Samsung Galaxy A3 device to your computer via USB Cable. 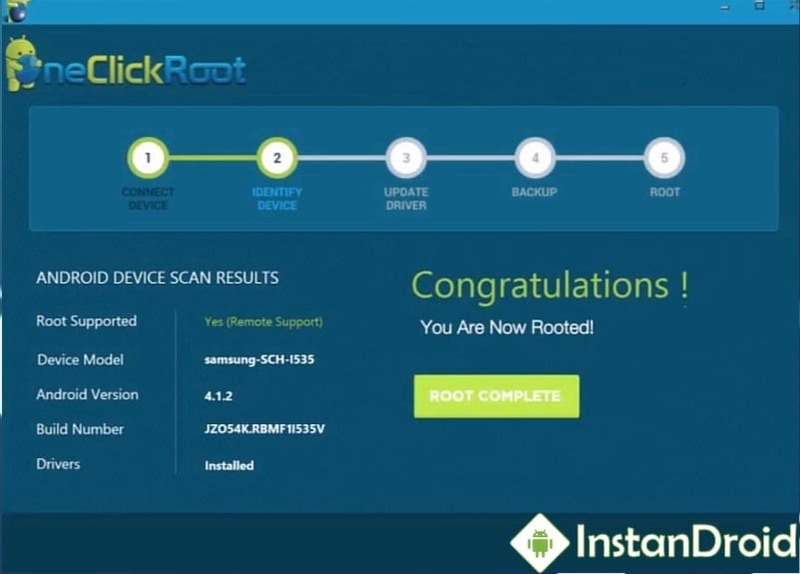 Now, Click on Root Now. It will detect your device. 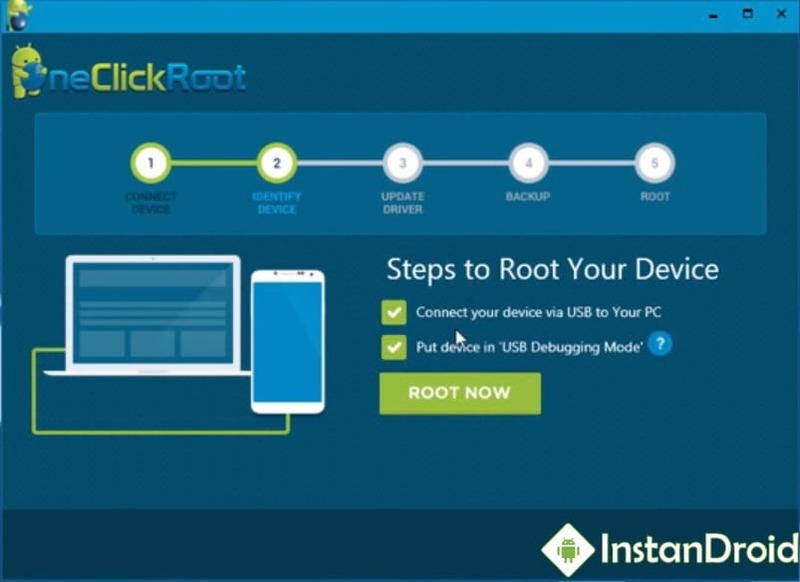 Now, click on ROOT NOW. It will take some time to root. Wait for it to Complete. Congratulation! Your Samsung Galaxy A3 is rooted now!